A new edition of this landmark publication in studies of men and masculinity from one of Australia's leading social scientists. When it was first published over a decade ago, R.W. 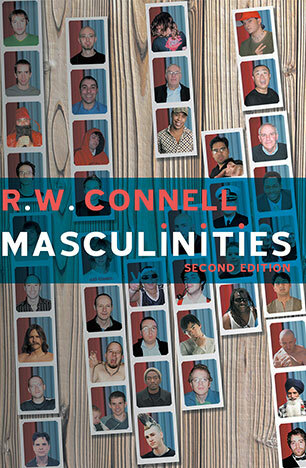 Connell's ground-breaking text on the nature and construction of masculine identity rapidly became a classic. In Masculinities Connell argues that there is not one masculinity, but many different masculinities, each associated with different positions of power. In a world gender order that continues to privilege men over women, but also raises difficult issues for men and boys, her account is more relevant than ever before. 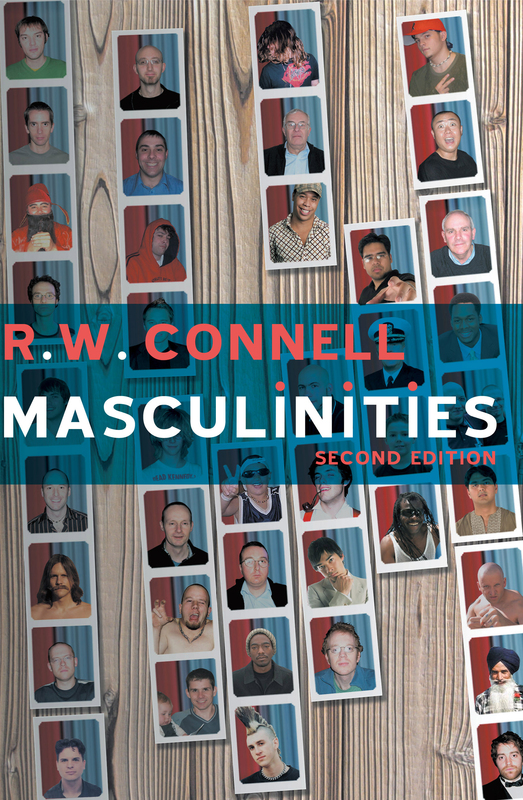 In this new edition, Connell discusses the development of masculinity studies in the ten years since the book's initial publication. She explores global gender relations, new theories, and practical uses of masculinity research. She also addresses the politics of masculinities, and the implications of masculinity research for understanding current world issues. Against the backdrop of an increasingly divided world, dominated by neo-conservative politics, Connell's account highlights a series of compelling questions about the future of human society. Masculinities has been translated into many languages and in 2004 it was voted one of the ten most influential books in Australian sociology. This second edition will be essential reading for students taking courses in gender studies, and a valuable reference for readers across the humanities and social sciences. R.W. Connell holds an appointment as University Professor at the University of Sydney, in the Faculty of Education and Social Work. She is author of many books on gender, sociology and education.